Anyone can access your passcode-locked iPhone contacts list and photos using Siri. A new vulnerability has been recently discovered by a number of YouTubers and immediately shared online. One of the first to notice the problem with iOS security was a guy nicknamed EverythingApplePro. 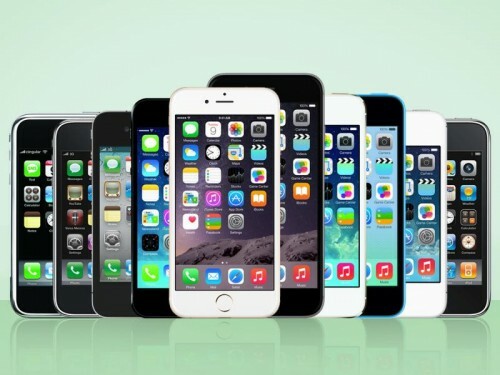 He used a number of phones, including older iPhone 4S running iOS 8, to demonstrate that the issue has been present for quite a long period of time. All iOS devices that support Siri and have iOS 8-iOS 10.2 on board are vulnerable, so be careful. According to the latest report from Bloomberg, Apple is working on the smart glasses. 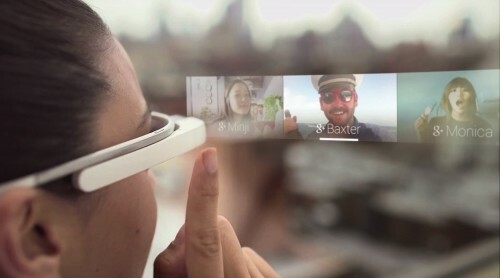 The device will connect to the iPhone to work and feature Carl Zeiss optics and possibly the support of augmented reality. A new parody video has been recently spotted on YouTube mocking Apple’s new MacBook Pro. The short clip highlights all the things that the new 13-inch and 15-inch laptops lack, for example, MagSafe, HDMI, card reader and other ports, high-quality front-facing camera and more. The creators of the video summarised all weak points of the new laptops that were discovered after the release. The parody MacBook Pro ad is available below, so you can watch it right now. What do you think about this parody? Do you think that the updated MacBook Pro lineup is a failure? Leave your comments below this short post. Another iPhone 7 has caught fire causing serious damage to the owner’s vehicle. 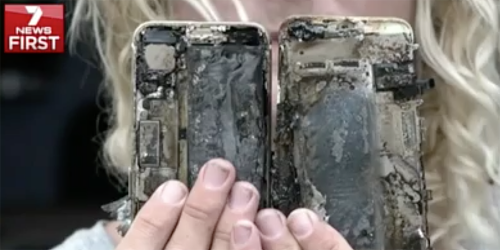 According to 7 News, Mat Jones, a surfing instructor from Australia, left his iPhone 7 in a car and the phone caught fire. 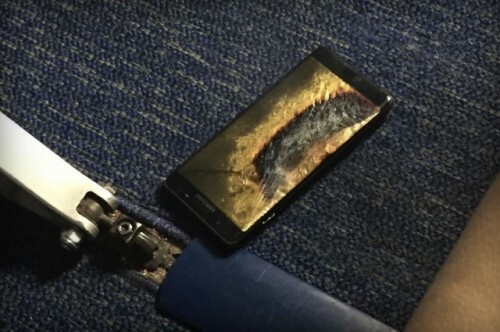 When he returned, he discovered that the device seriously damaged the vehicle. 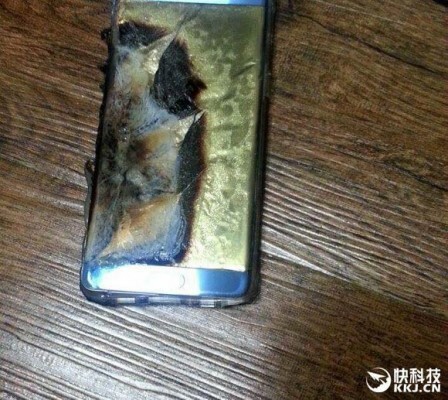 Looks like soon the jokes about Galaxy Note 7 won’t be so funny. Apple has stopped signing iOS 9.3.5, which means it is no longer possible to downgrade or restore your iPhone, iPad, or iPod touch to this version of firmware. Along with that, the company did the same thing to iOS 10.0.1. Following the launch of Apple Pay in Russia earlier this month, Apple has launched the payments system in New Zealand. Currently, Apple Pay is available only for the customers of one bank called ANZ Bank. They can add their credit and debit Visa cards and start using the system for sending payments and making purchases at McDonald's, Glassons, Hallenstein Brothers, and K-Mart. Apple Pay has started working in Russia marking the tenth country of the service availability. 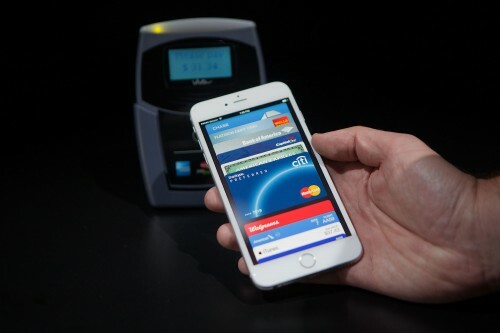 Since its launch in the USA in 2014, Apple’s contactless payment service has debuted to the United Kingdom, China, Australia, Canada, Switzerland, Hong Kong, France, Singapore, and Russia. Currently, Apple Pay works only with Mastercard cards issued by Sberbank. With time, however, the service will start working with other major banks and retailers including ATAK, Auchan, Magnit, Azbuka Vkusa, Media Markt, M.Video, and several others. Moreover, soon Apple Pay will start working at Eldorado and Burger King. Apple is steadily expanding Apple Pay to major markets. Soon the service will debut in New Zealand. Some iPhone 7 users report that their devices fail to reconnect to the cellular network after being used in the Airplane mode. 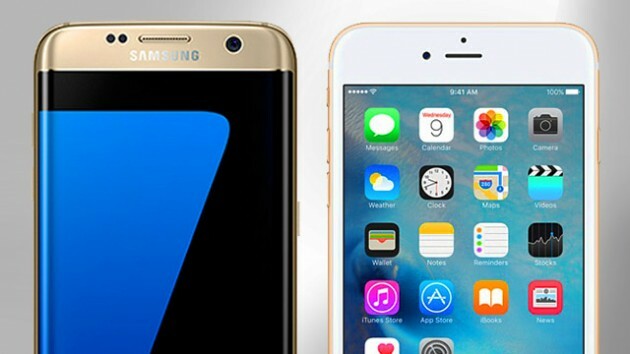 Apple has reacted to the problem and, according to the internal documents obtained by reporters, is investigating the issue. Apple to Remove Headphone Jack from Macs Soon? 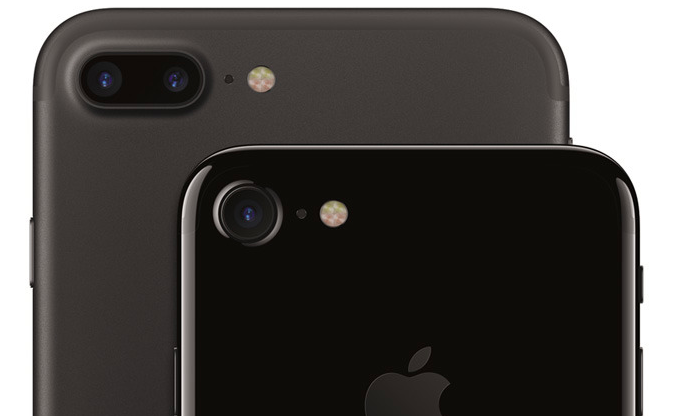 Looks like Apple plans to ditch the headphone jack across all devices its produces. 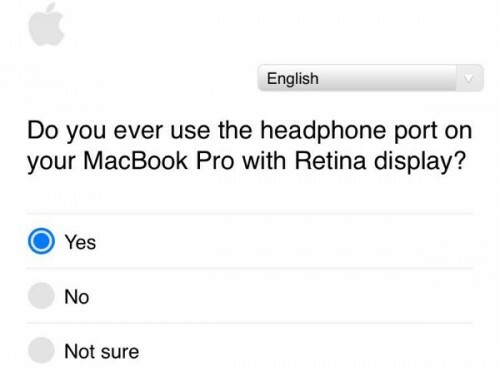 MacBook users have recently begun receiving emails from the company with something like a questionnaire asking about various MacBook Pro features. One particular question of the survey is of the greatest interest for us. 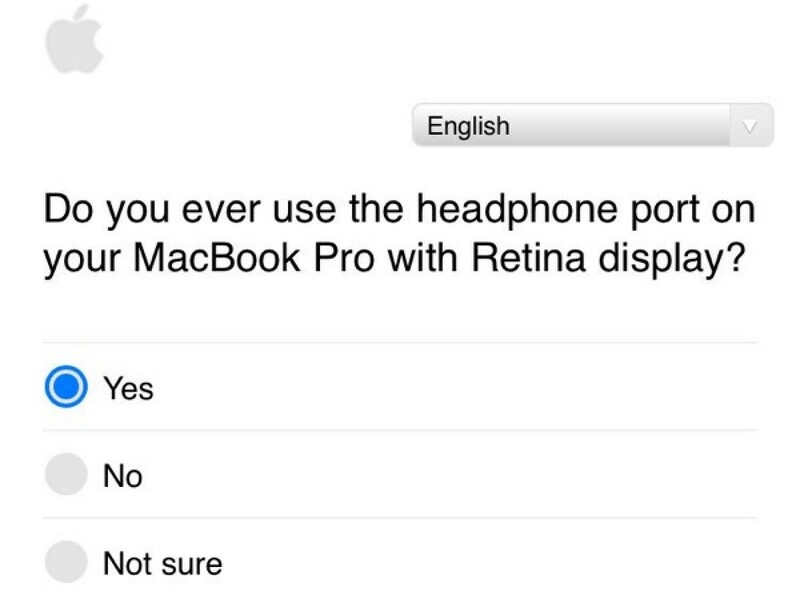 Here it is: "Do you ever use the headphone port on your MacBook Pro with Retina display?" According to the latest report from the New York Times, Apple has recently laid off dozens of its employees working on the rumored car project. 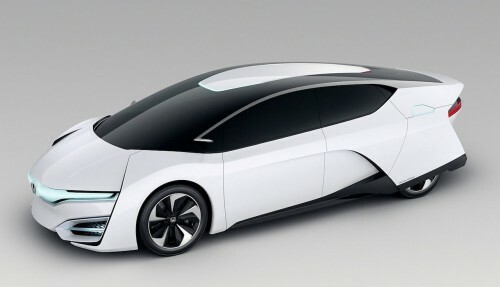 The company has made Bob Mansfield responsible for the development of the self-driving electric vehicle and shut down a part of the project, that is why a number of employees now have to look for a better workplace. Several images showing what appears to be a retail packaging for the rumored iPhone 6SE have been recently spotted on the Internet. Even though the images may be fake, they go in line with the rumor that surfaced online back in July. 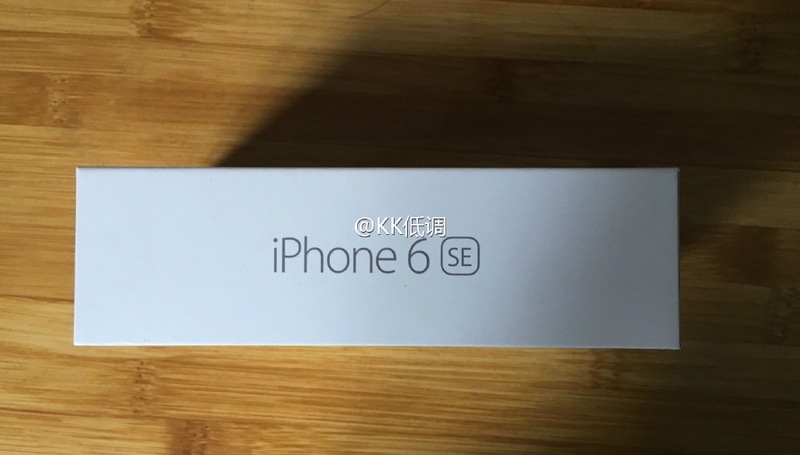 According to this rumor, the next-generation iPhone will be called the iPhone 6SE, not the iPhone 7 as many expect. I recommend to take the photos with a few pinches of salt as there are some inconsistencies.